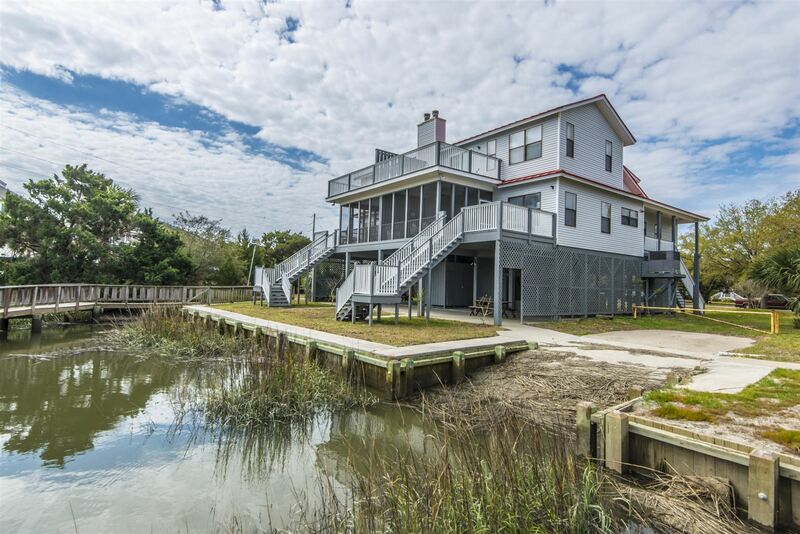 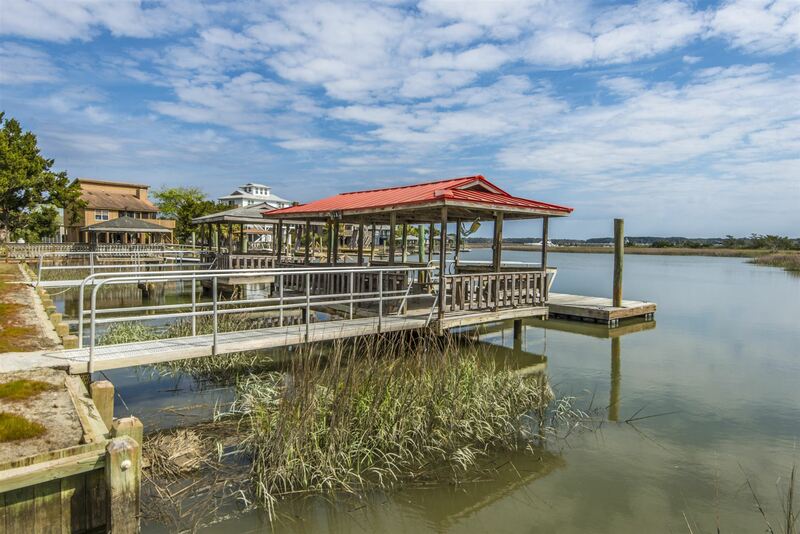 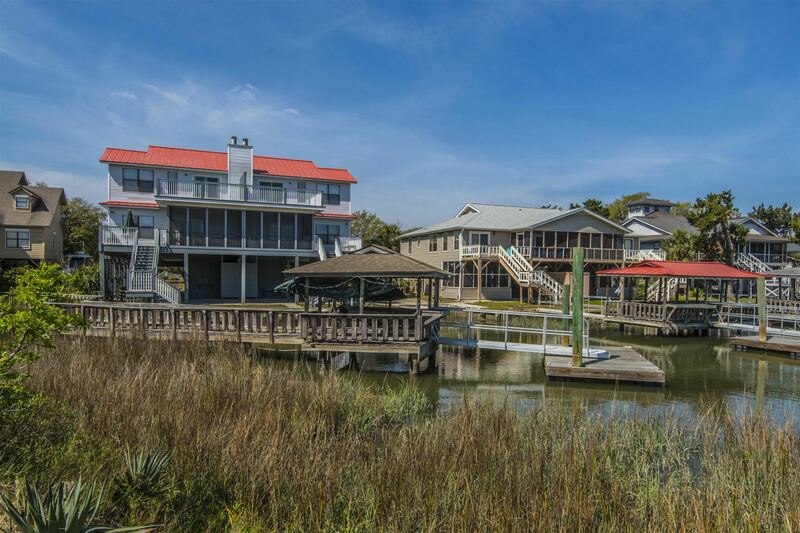 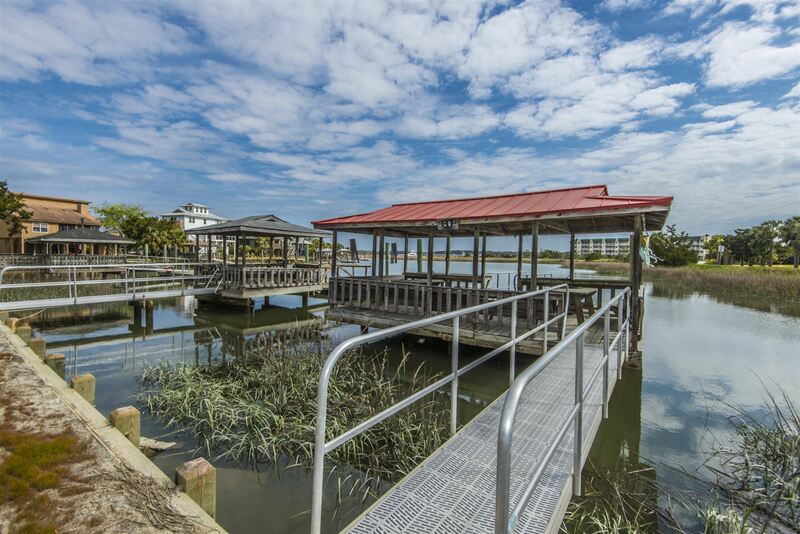 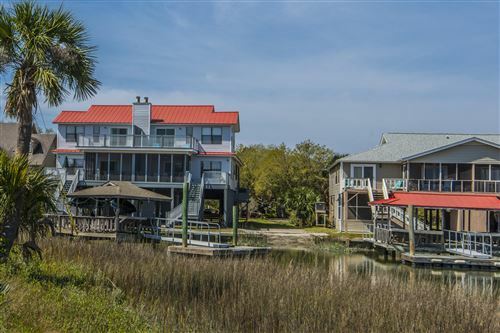 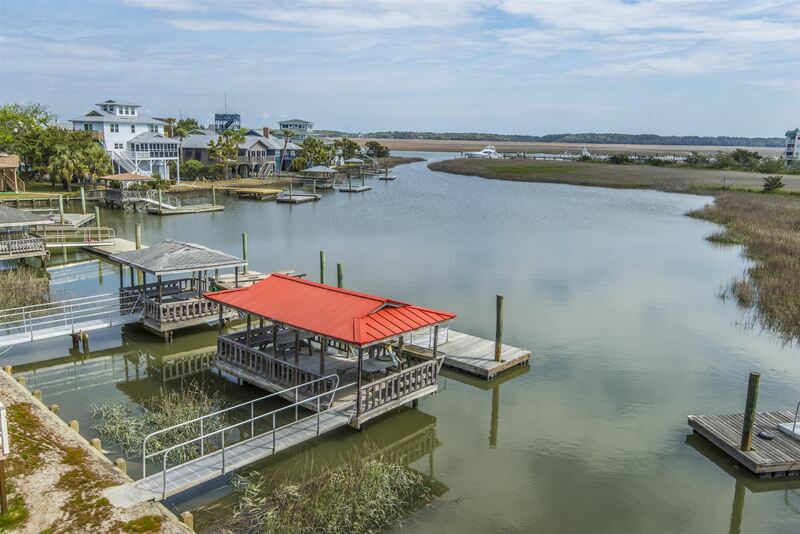 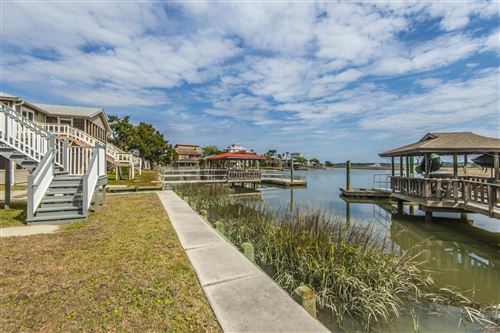 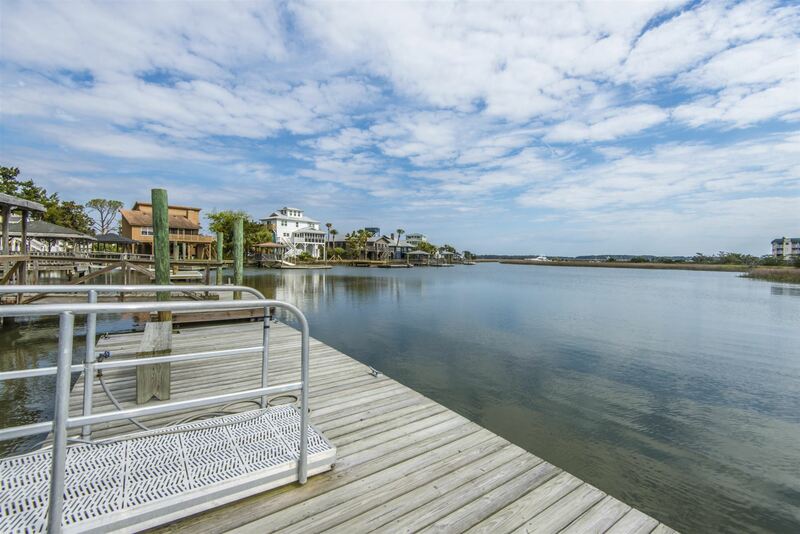 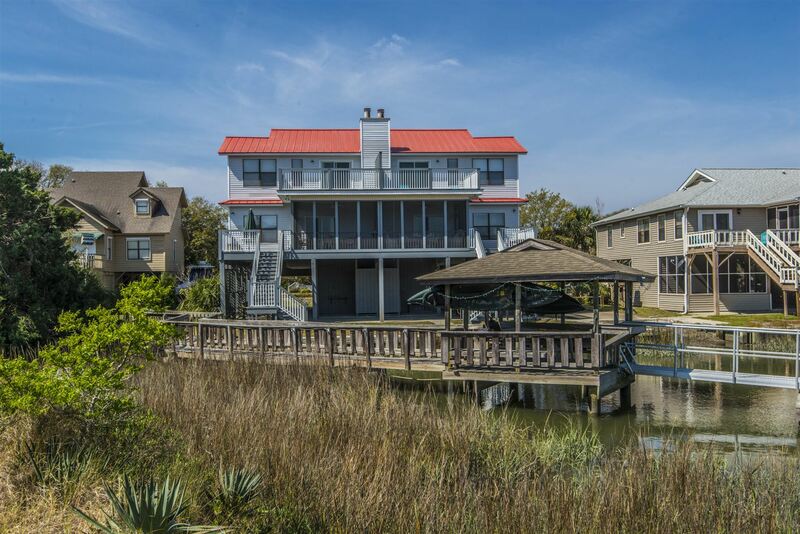 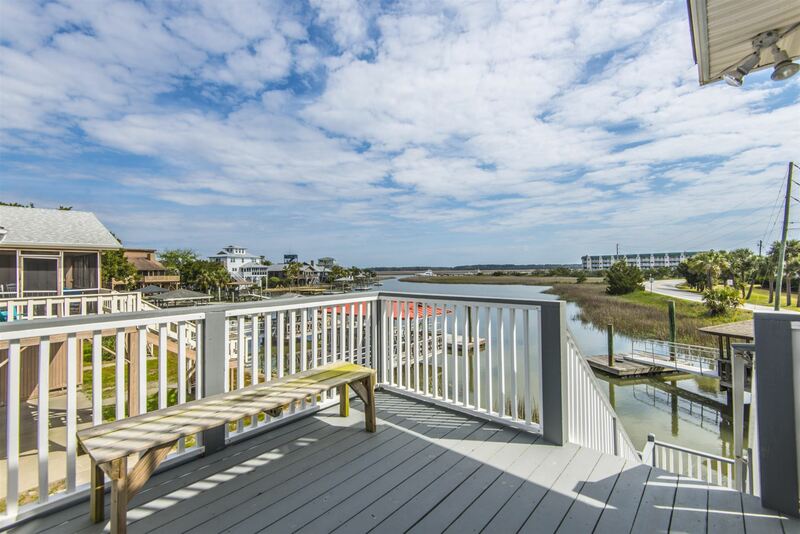 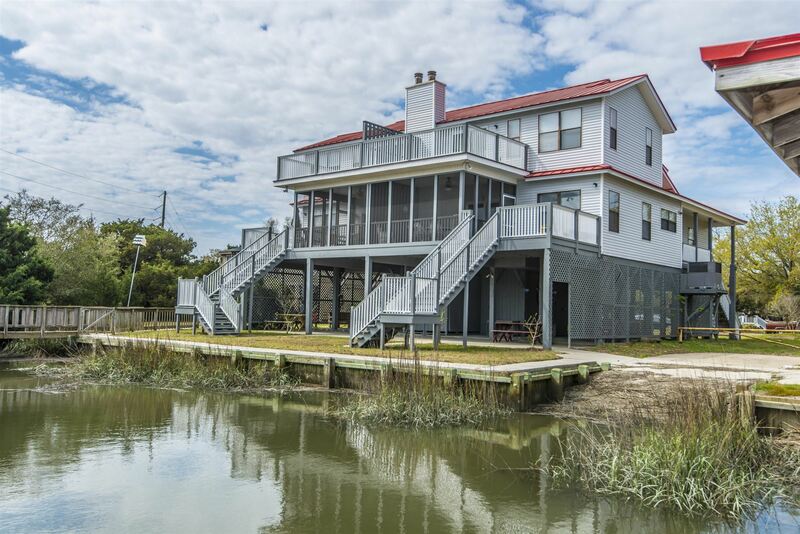 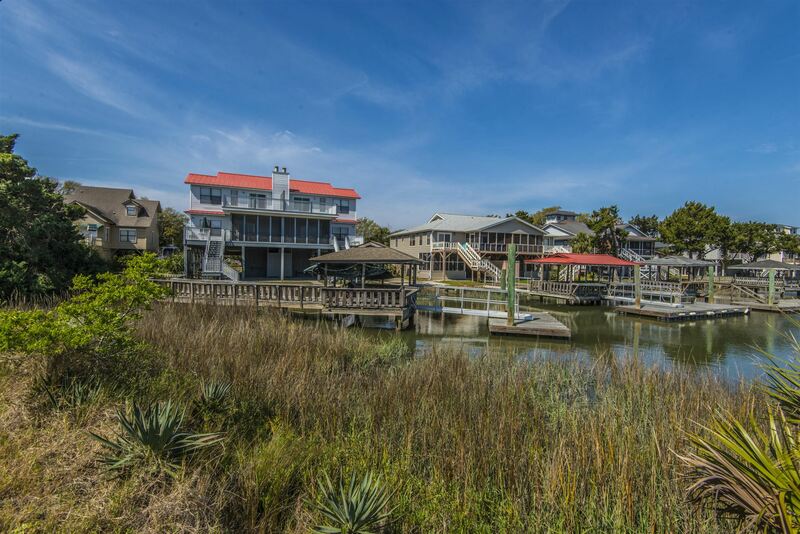 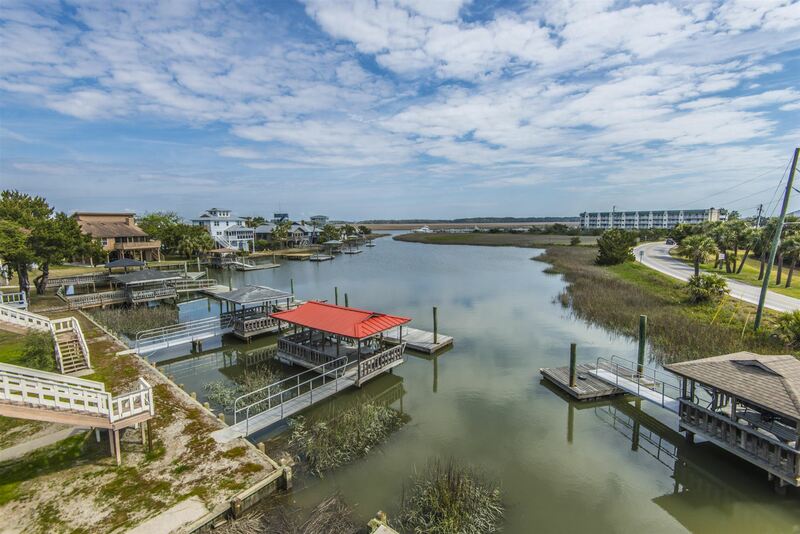 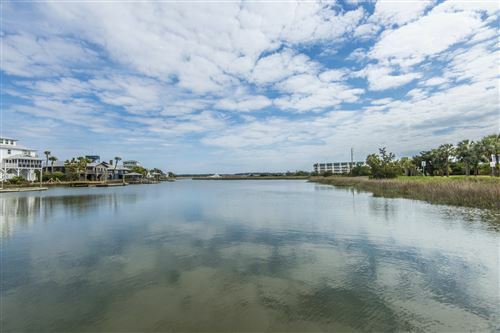 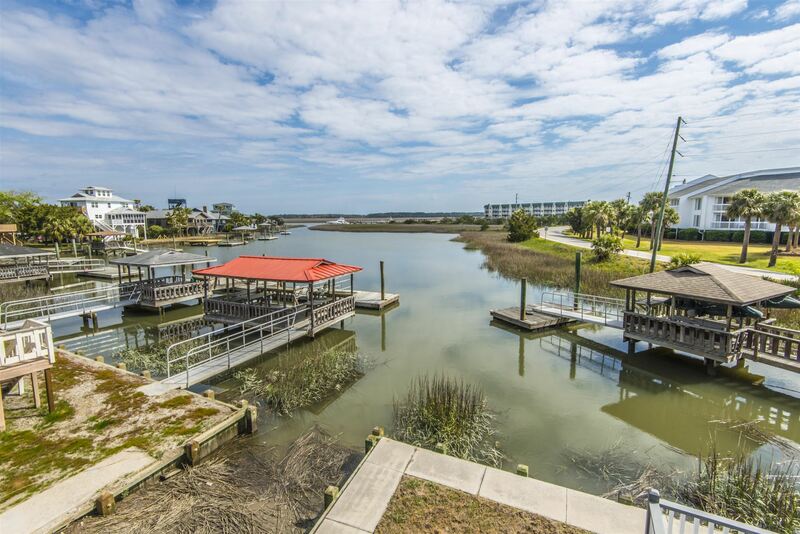 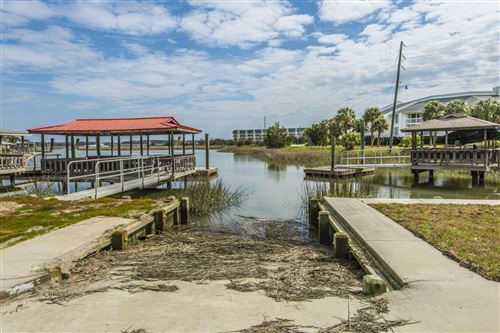 Your chance to own a second row beach home that also has access to the creek. 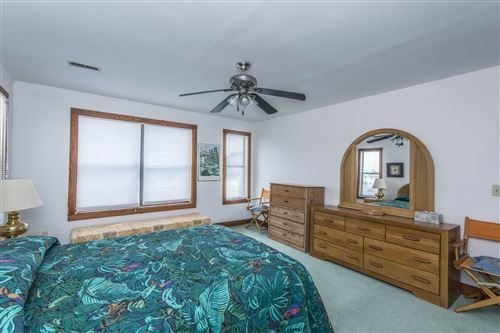 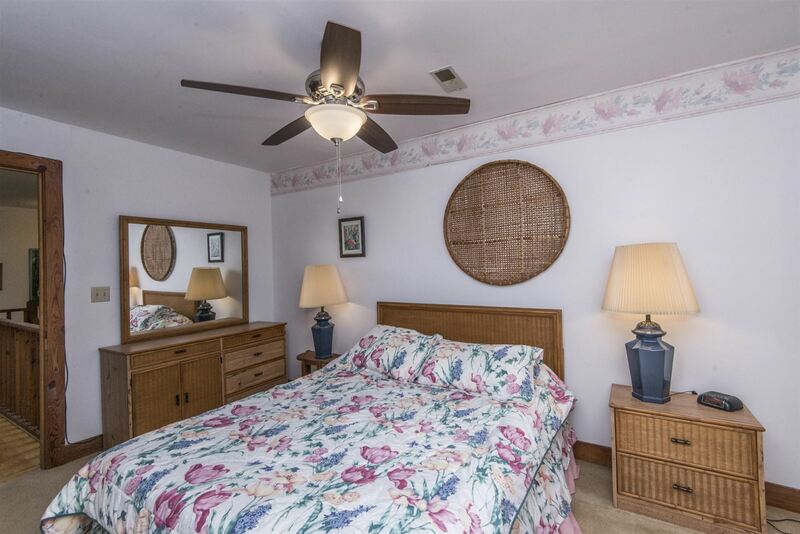 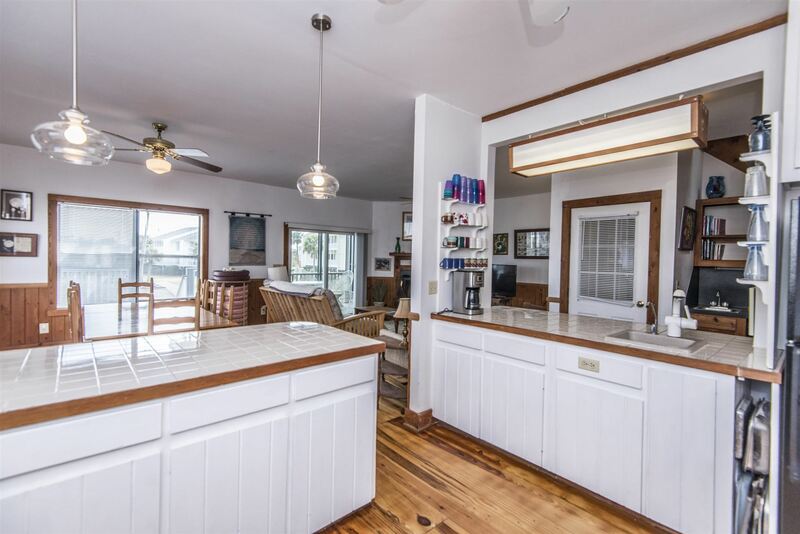 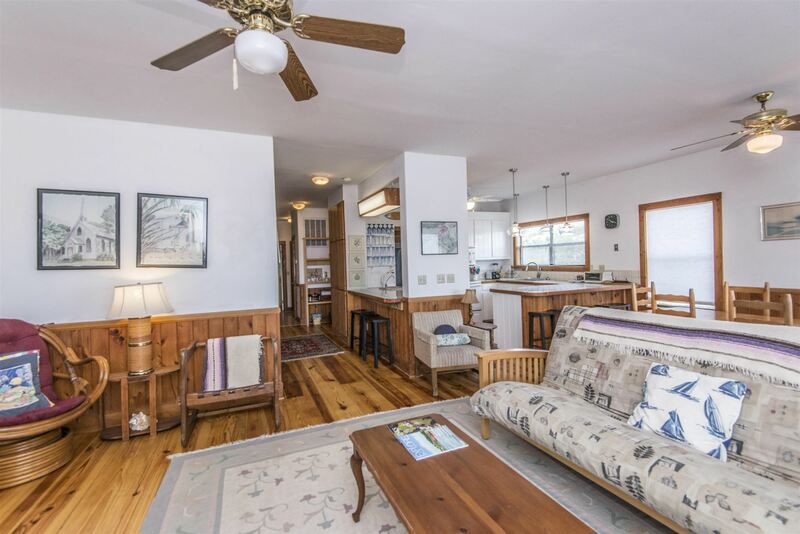 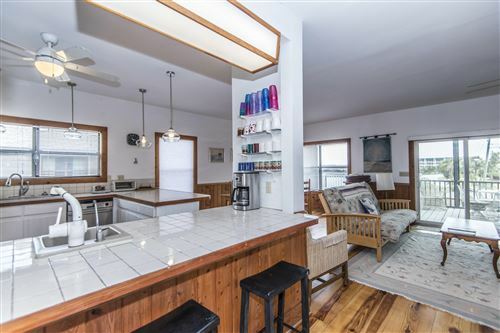 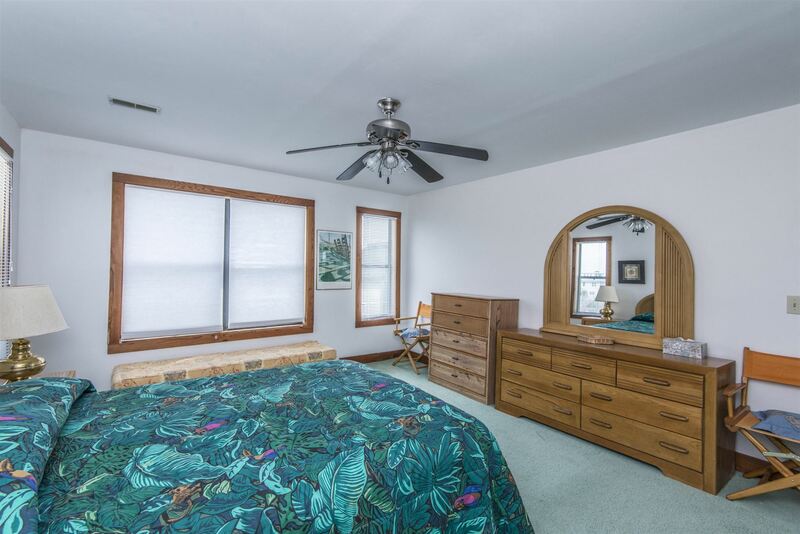 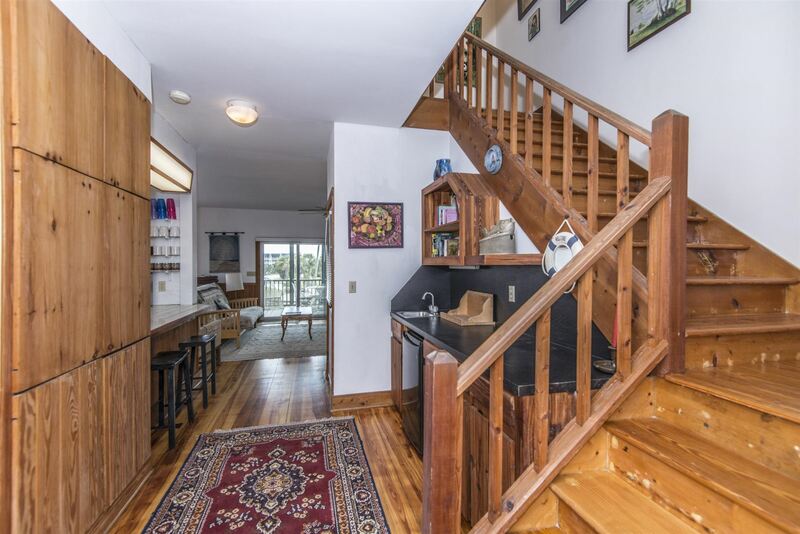 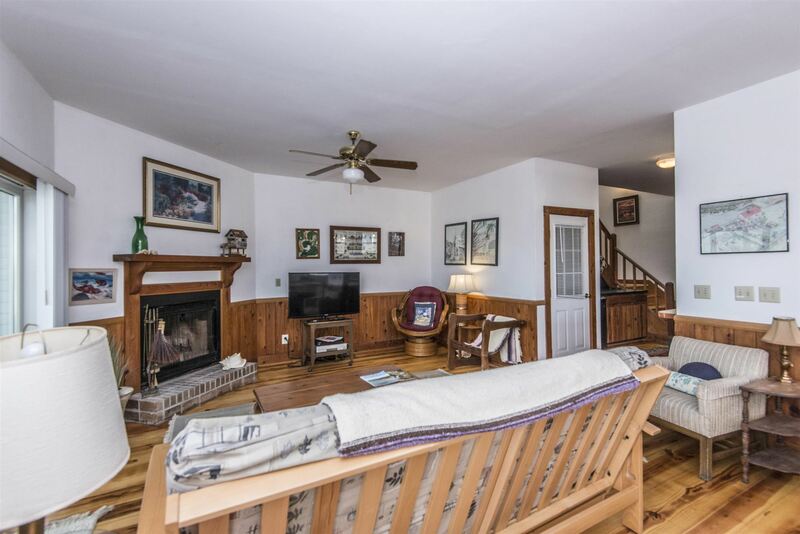 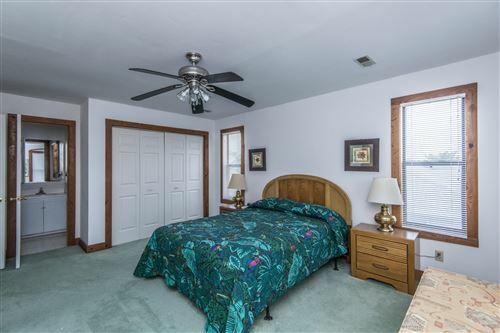 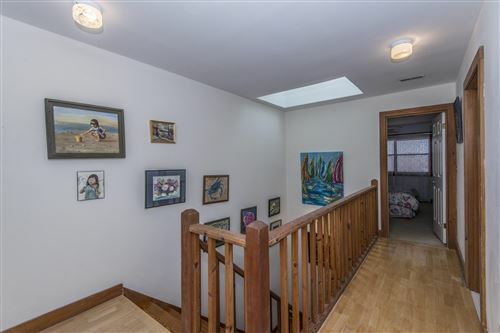 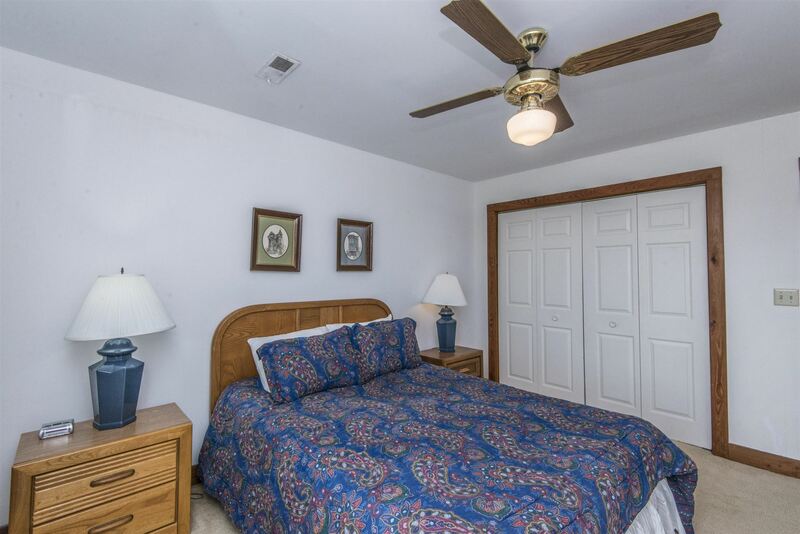 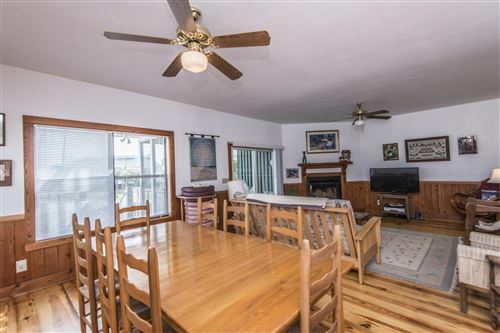 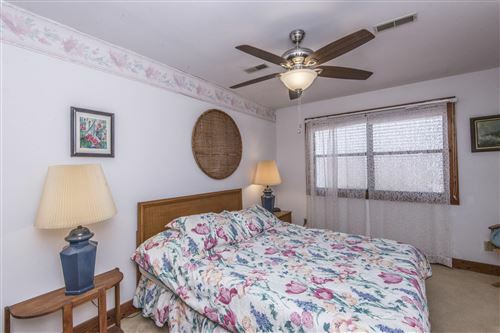 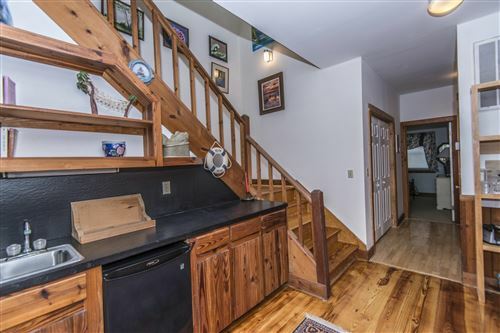 This large duplex is tucked away on Quiet Yacht Club Rd. 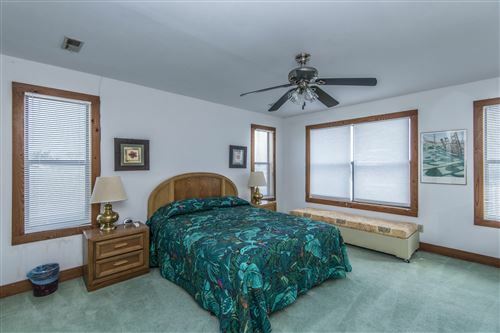 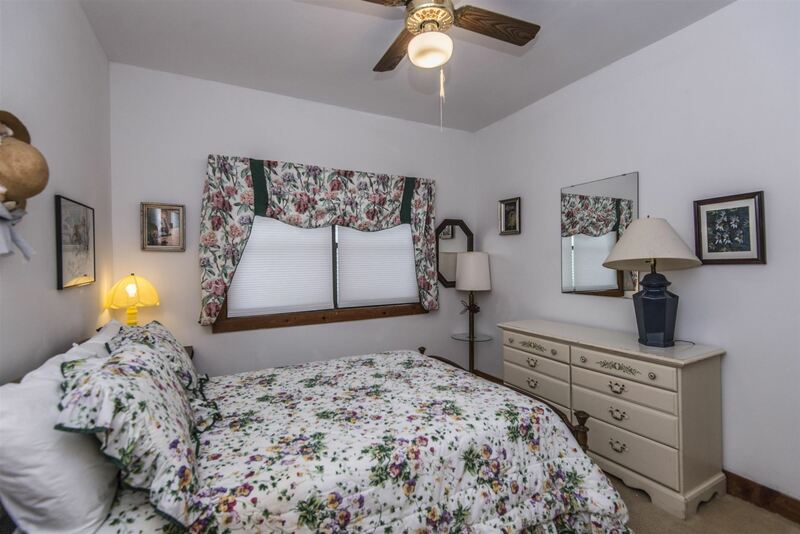 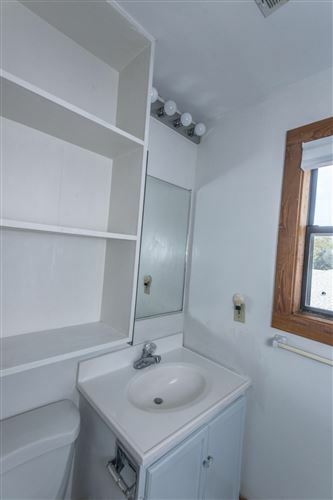 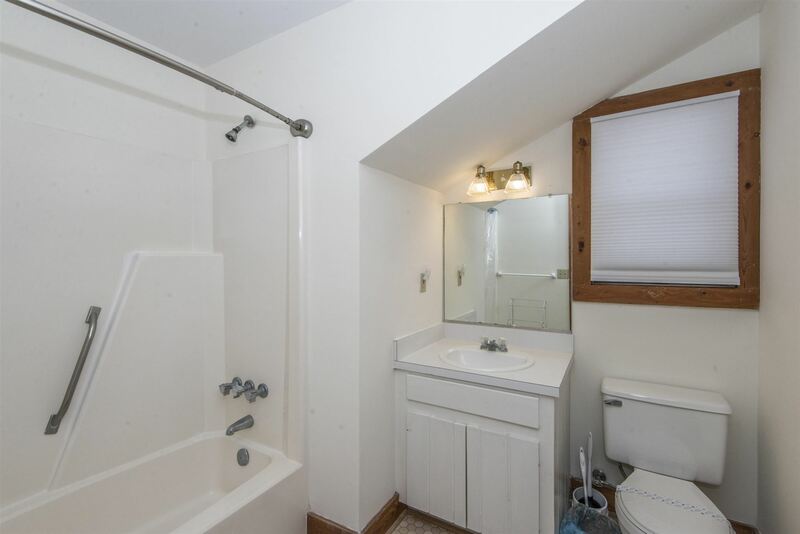 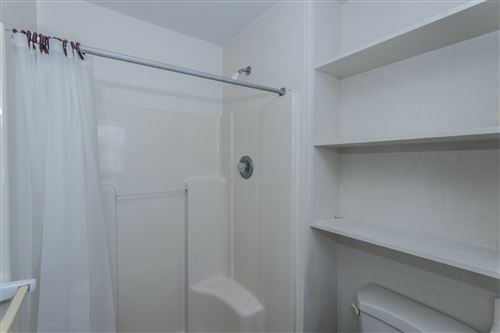 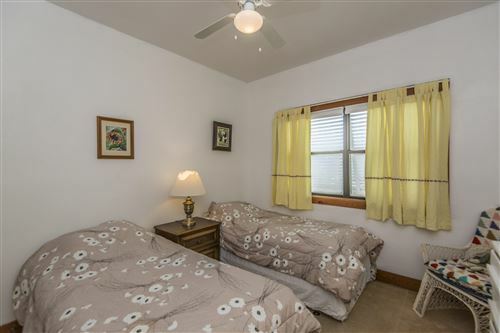 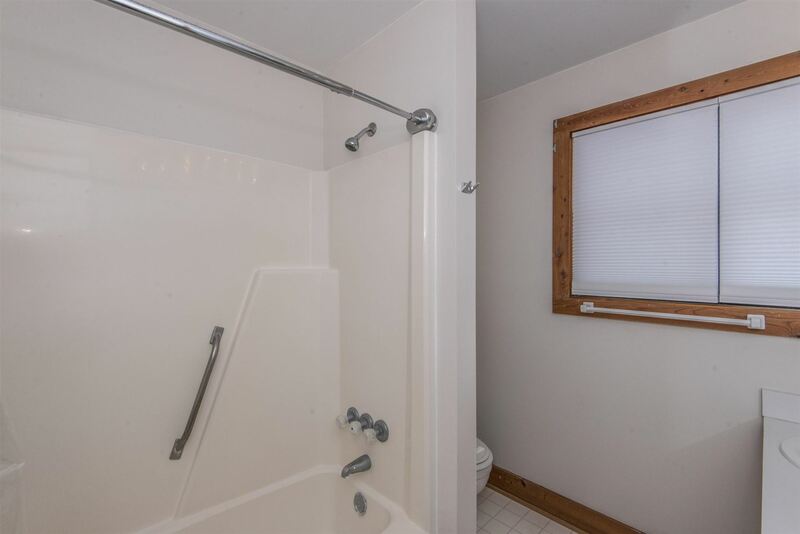 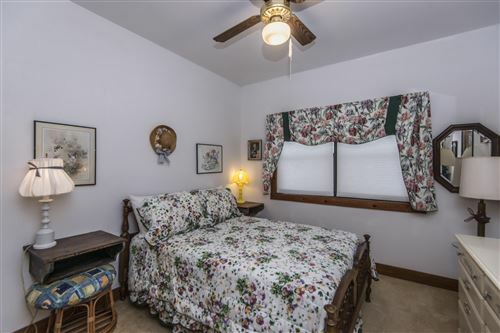 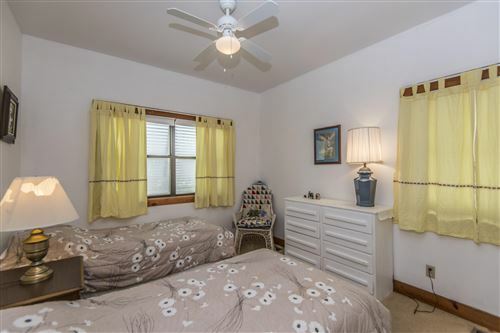 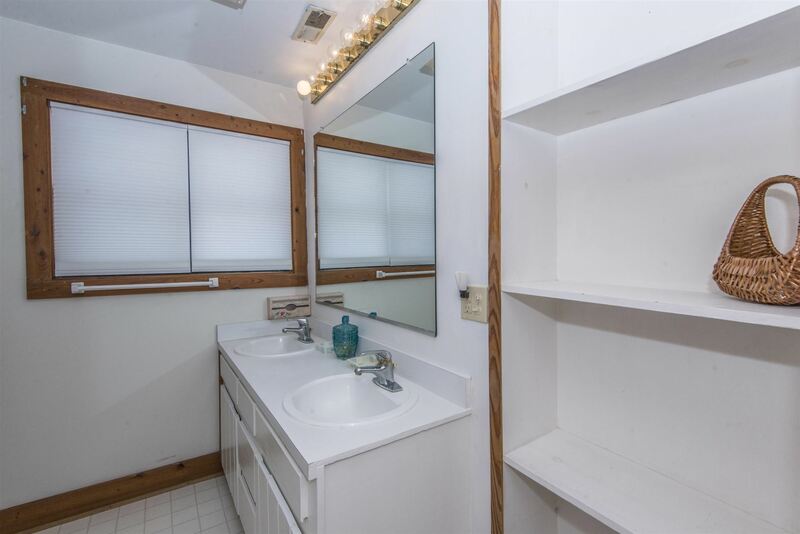 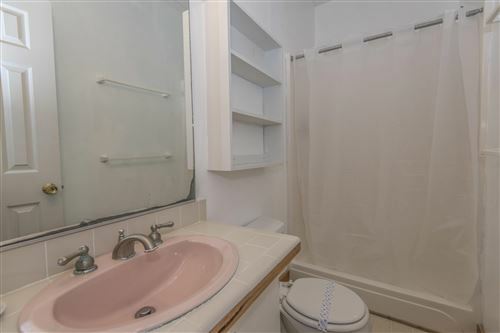 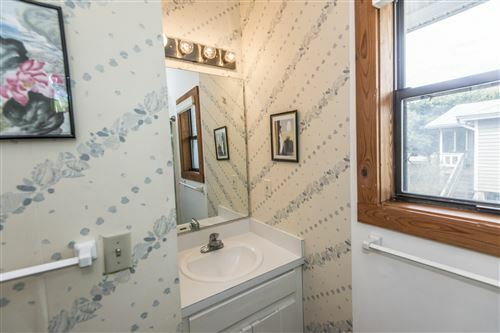 It offers 5 bedrooms and 5 full baths. 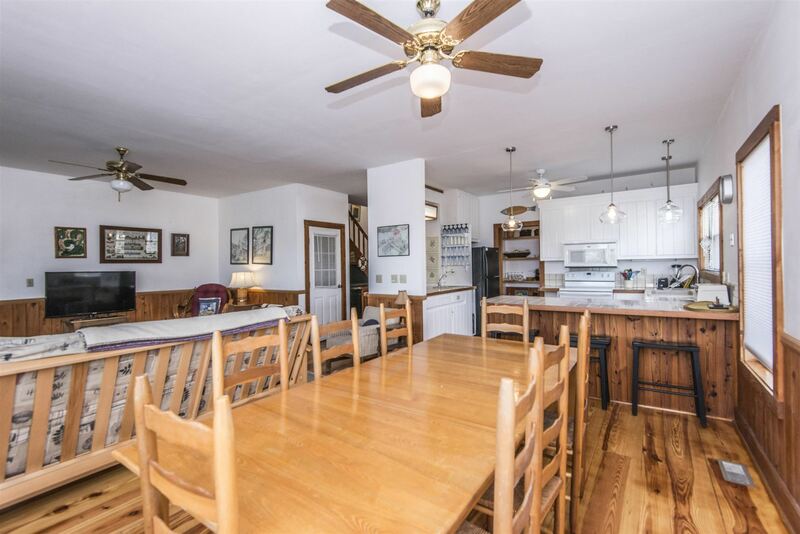 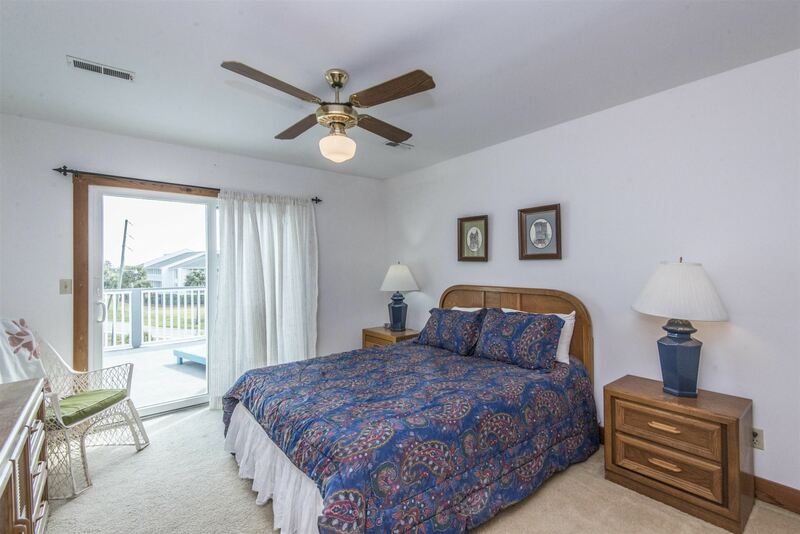 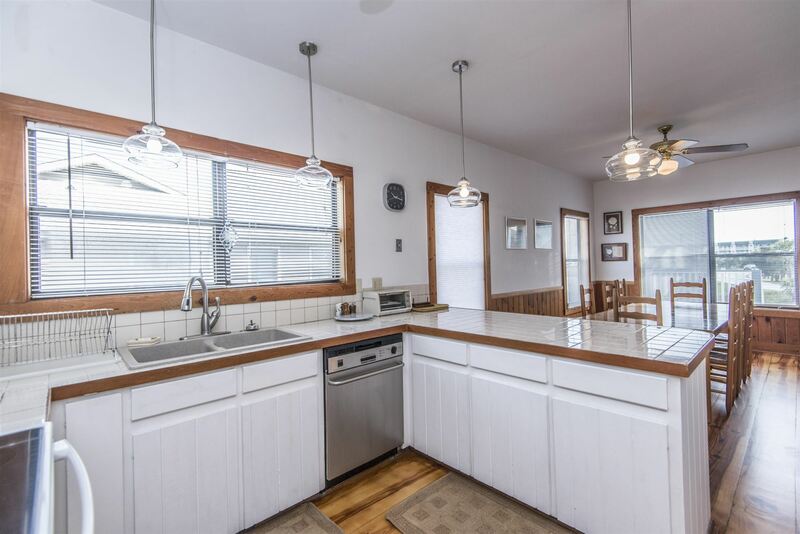 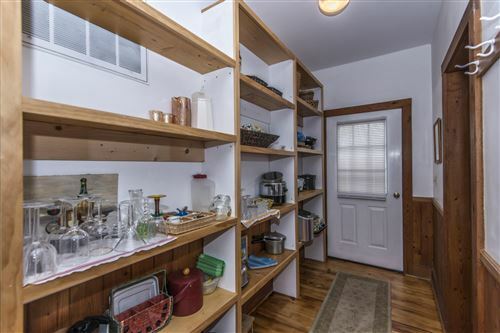 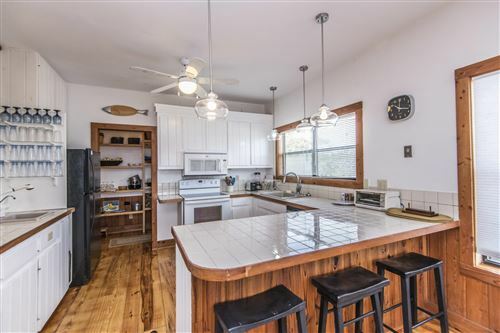 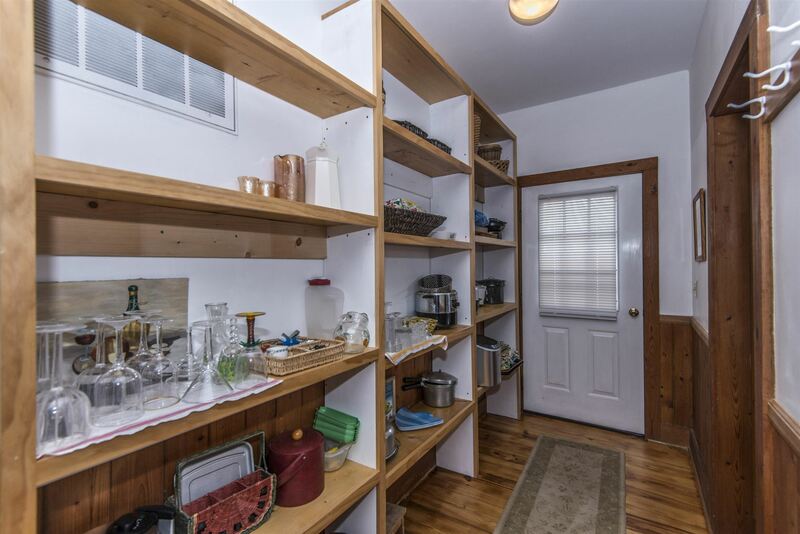 Smooth ceilings and newly finished hardwood floors in the living kitchen and dining areas. There is a boat ramp on site for your use. Freshly painted and renovated screen porch and upstairs sundeck. 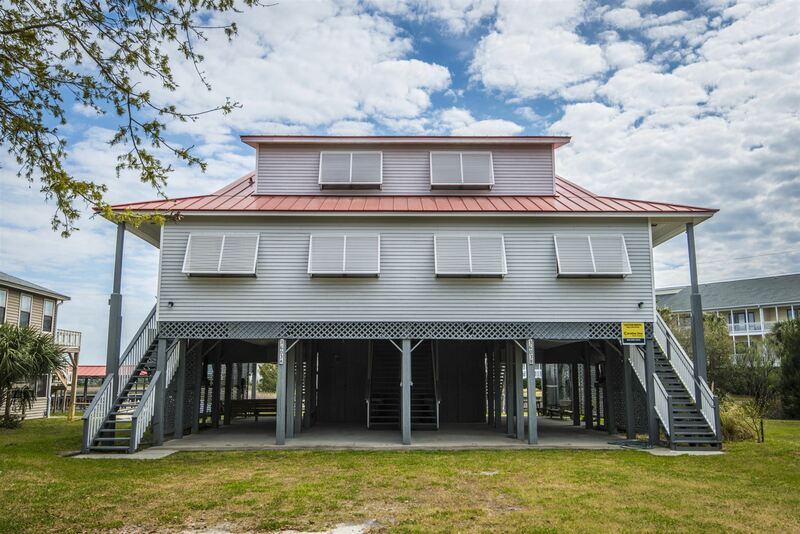 Low maintenance vinyl siding and standing seam metal roof. 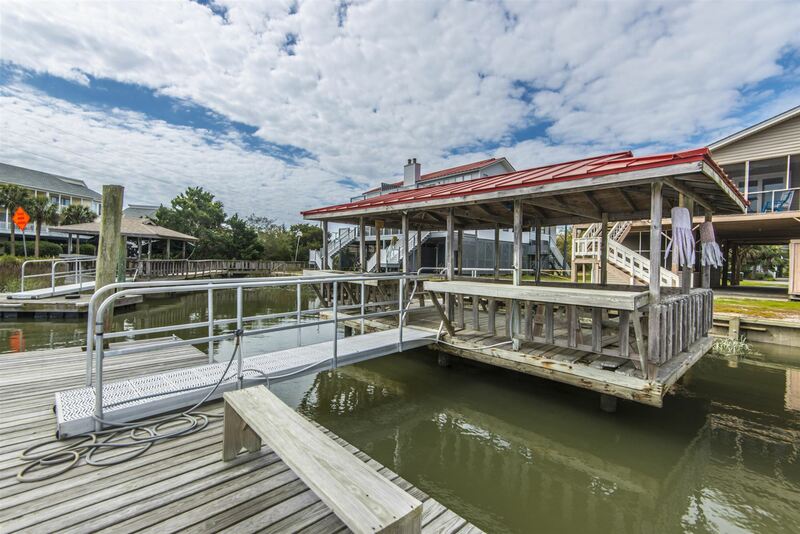 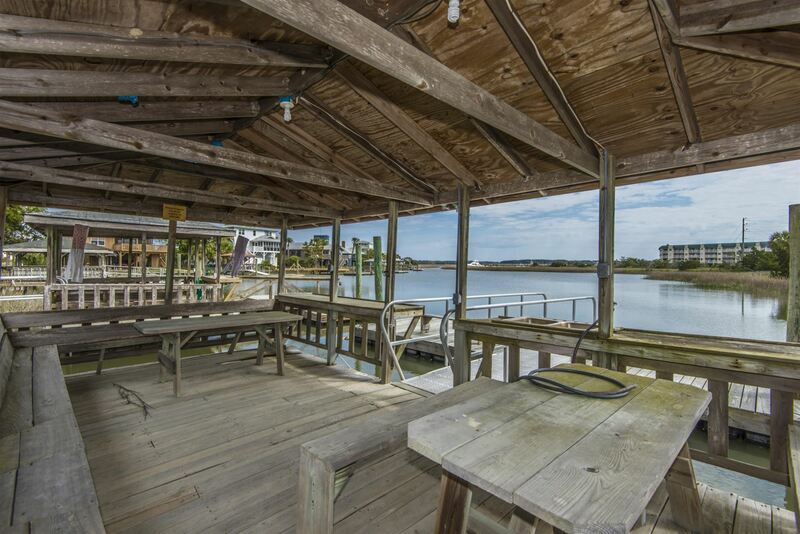 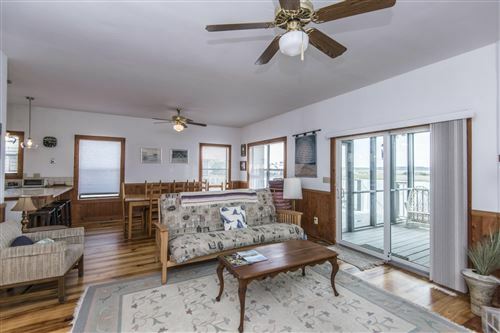 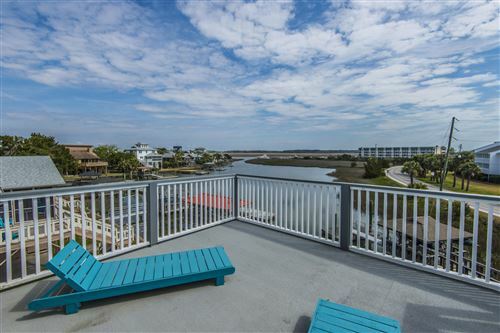 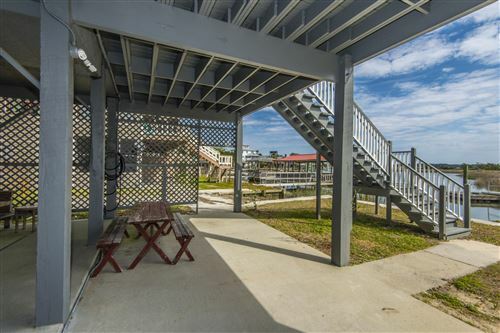 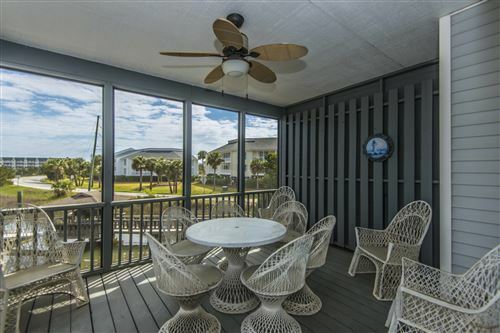 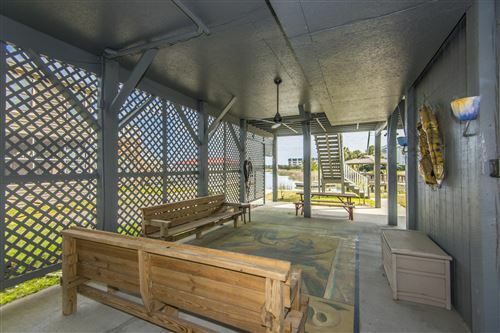 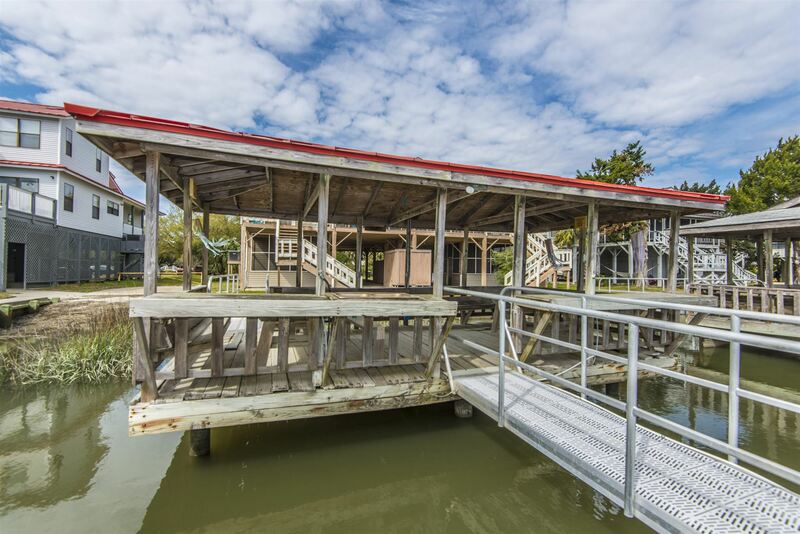 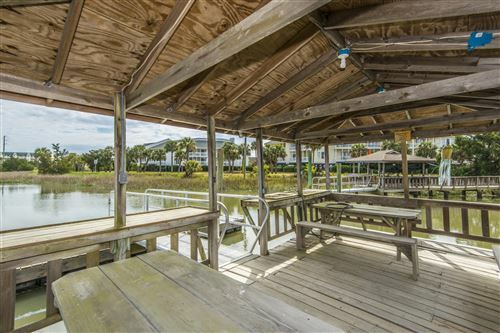 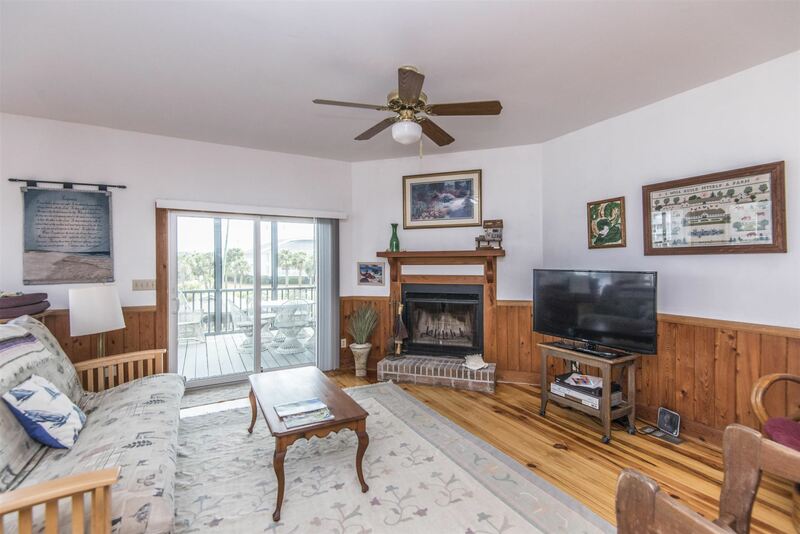 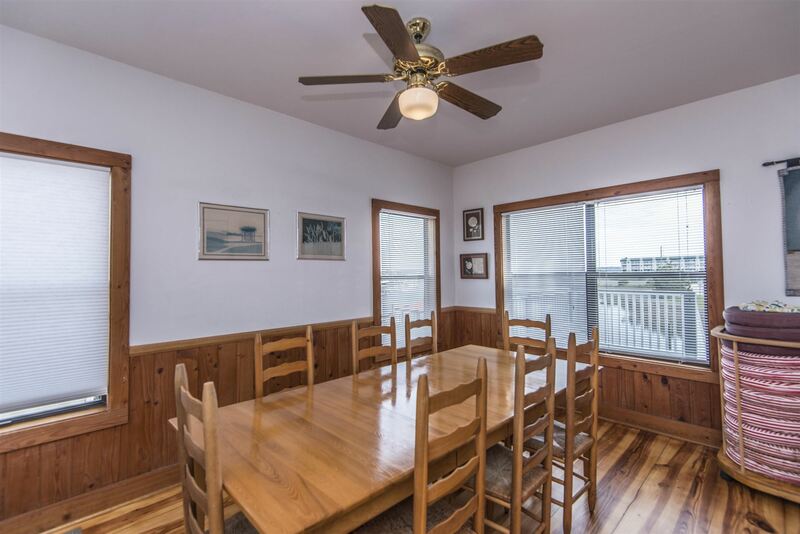 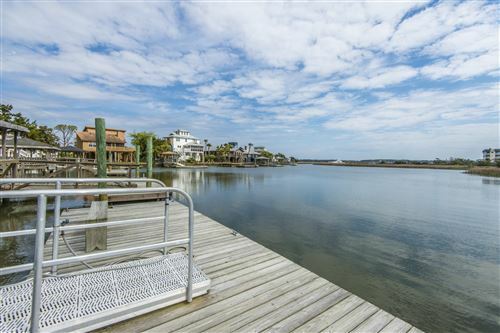 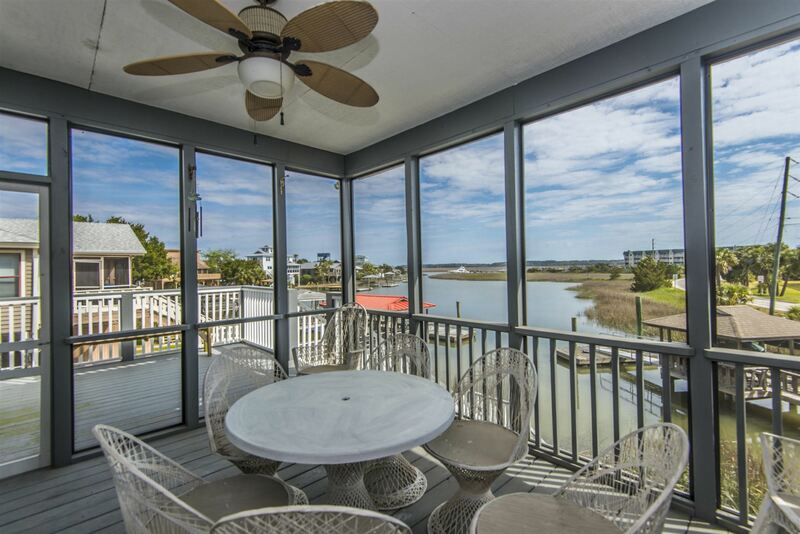 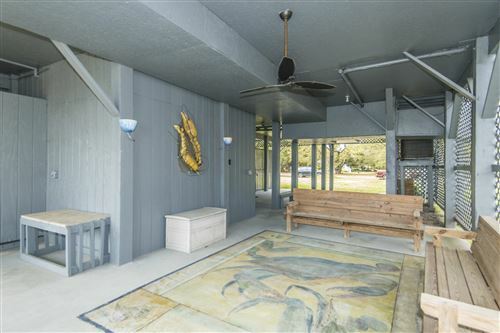 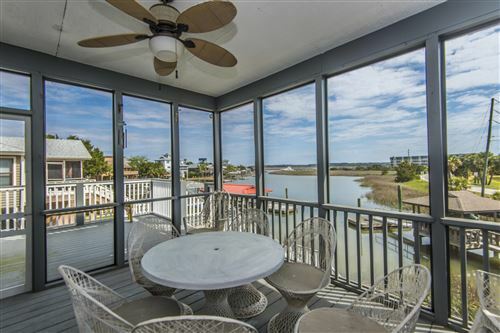 Plenty of storage underneath with room for grilling and enjoying your waterfront views. This will make a good rental property, or permanent home. 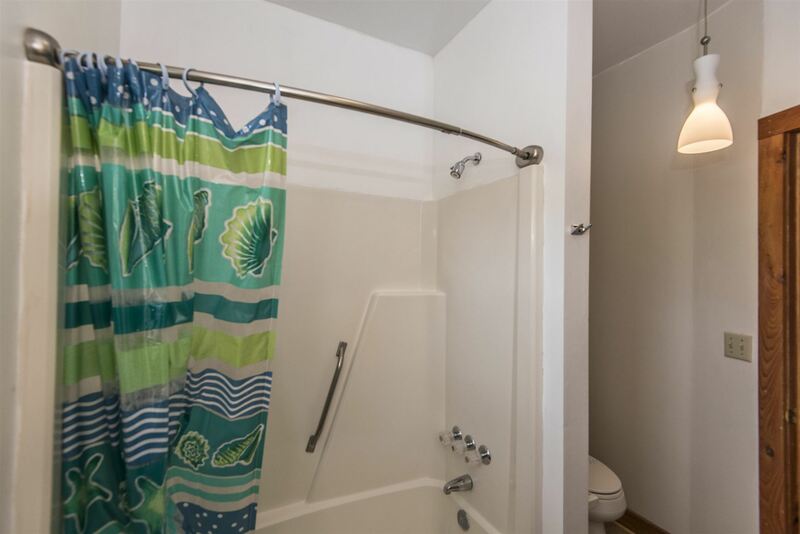 Both Sides A and B are available for purchase together at a discounted price.